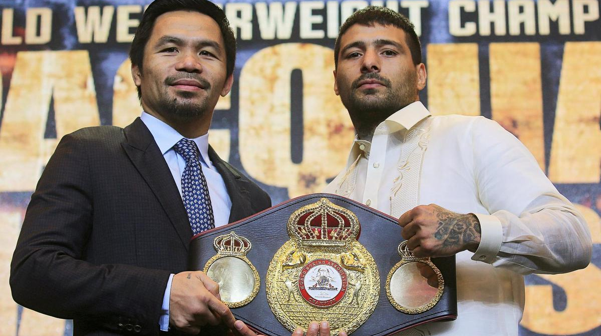 With the long awaited technical knockout victory of Senator Manny “Pacman” Pacquiao against the Argentinian Lucas Matthysse, the whole nation rejoiced as it was a victory that the Filipino people have been waiting for NINE YEARS! 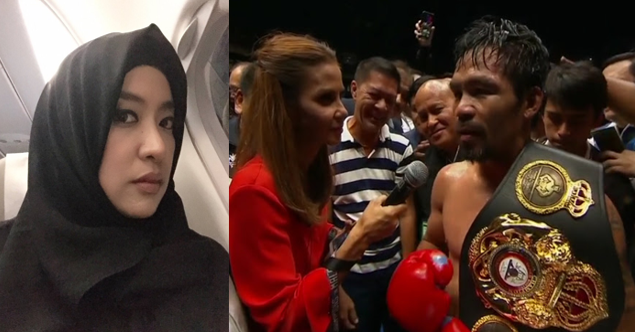 And like a relentless boxer, the Philippine Opposition has been throwing punch after punch of their criticisms towards Pacman before the match started. Good thing the senator is one who really knows how to take a hit and move on. 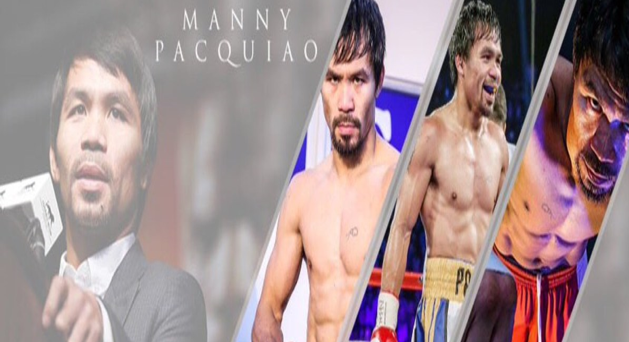 But despite being called on with titles one would not be proud of, Pacquiao is proving to a man making the most out of what he can do in order to boost the Philippines and our sense of patriotism. Aren’t you proud to be a Filipino when he starts skipping in the ring, winning? The funny thing now is that the Opposition went to the dark completely after Pacman won. It seems too good to be true doesn’t it? But those who jab him up and down for his “incompetence” as ex-Solicitor General Florin Hilbay does or the ex-former spokesperson who sees Pacman a man of bad taste despite his victory. If you watch boxing, you have to recognize that Manny is a great boxer. Period. His horrible views as a human being, despicable record as a politician, misuse of his popularity have no bearing on his ability to punch. Period. Our hatred needs to survive the test of logic. Pwede namang ihiwalay ang paghanga kay Manny bilang boksingero sa paghusga sa kanya bilang tao o pulitiko. Maraming magaling na artista, atleta, o intelektwal na basurang tao o pulitiko. Di ako hanga kay Manny bilang pulitiko pero ibang klaseng boksingero talaga siya. Too bad these oppositionists are too blind from the fact that the boxer is more than just a senator who is incompetent but he is a politician that temporarily had almost every Filipino taking a day off in order to see him dancing around the ring, proud of his country with the power of each and every Filipino in the punches that he throws. 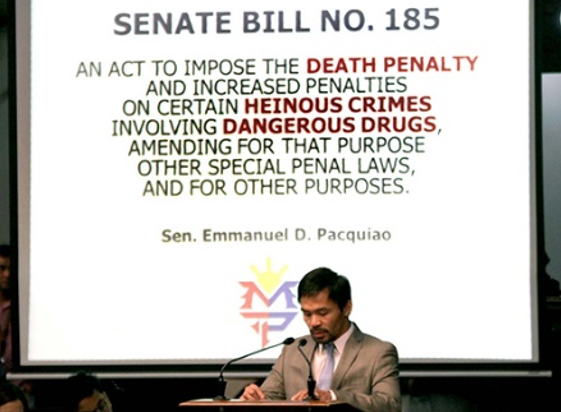 And the unbelievable unity isn’t the only thing that Pacman has brought to this literally divided archipelago, he has also fulfilled his role as a law maker. A legislator who’s authored 36 bills in just two years! Like the Republic Act 10929 which is known as the “Free Internet Access in Public Places Act” and the Senate Bill 194, substituted by Senate Bill 1305, which is known as the “180 Days Maternity Leave for Women.” He also had his part in the legislation of the Tax Reform Acceleration and Inclusion Law (TRAIN LAW). It just goes to show that despite his non-political background, he still does his job as a Senator. Which contradicts the propaganda that the opposition is publicizing. All you do is judge, and all we get is negativity from it. Instead, let’s spread the positive vibrations and enjoy this victory of our “Pambansang Kamao” that made Filipinos all over the globe, rich or poor, proud!